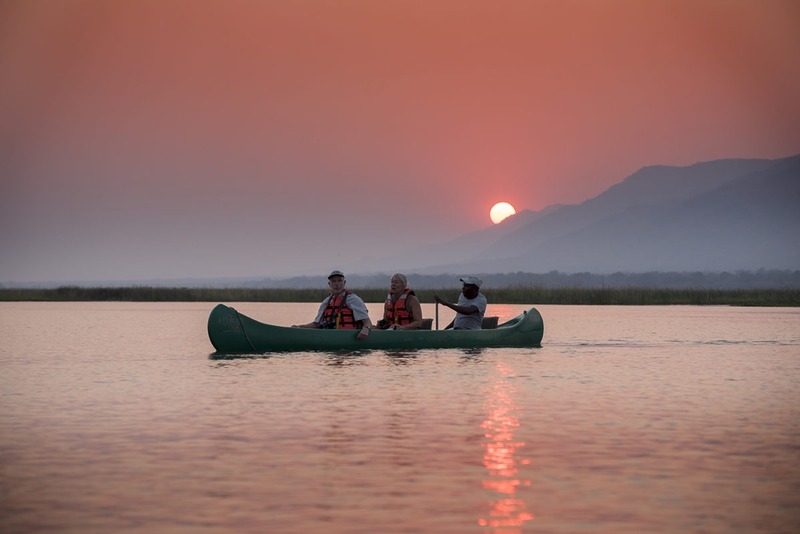 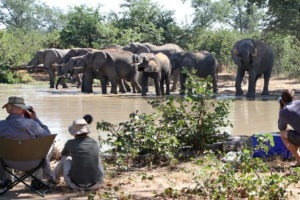 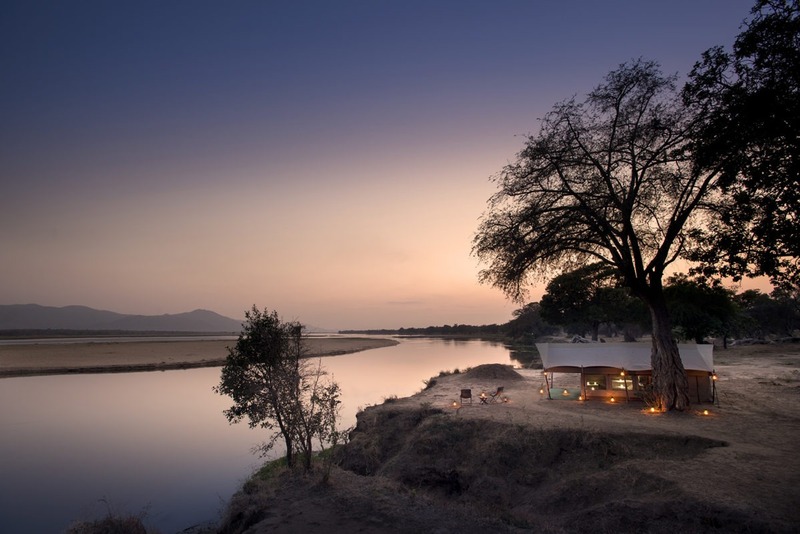 Zambezi Expeditions showcases one of the most magnificent settings in Zimbabwe’s iconic Mana Pools National Park. 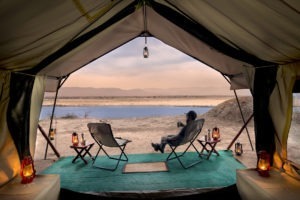 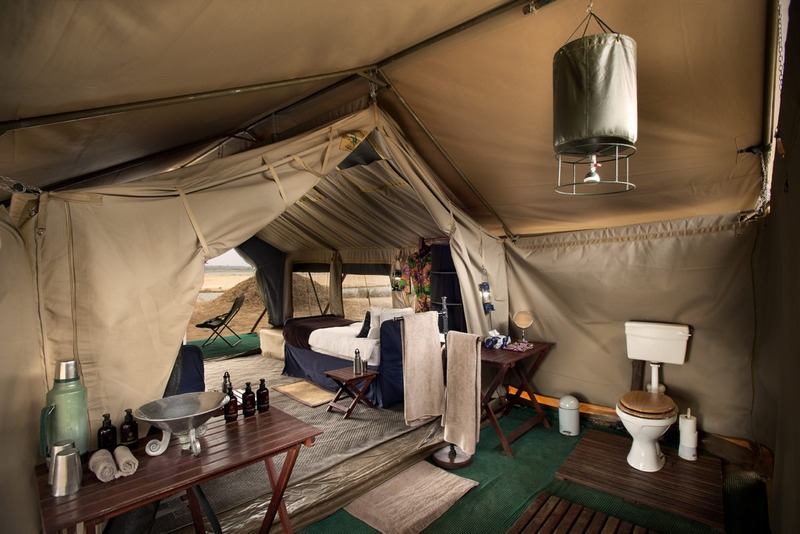 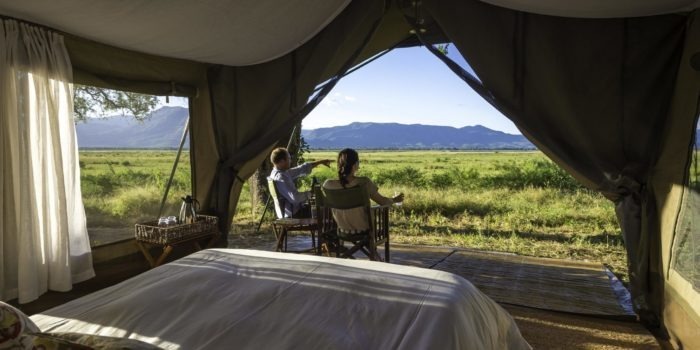 Comfortable yet classic, the camp offers the kind of intimacy with nature that can only be achieved by immersing yourself in the heart of the wild. 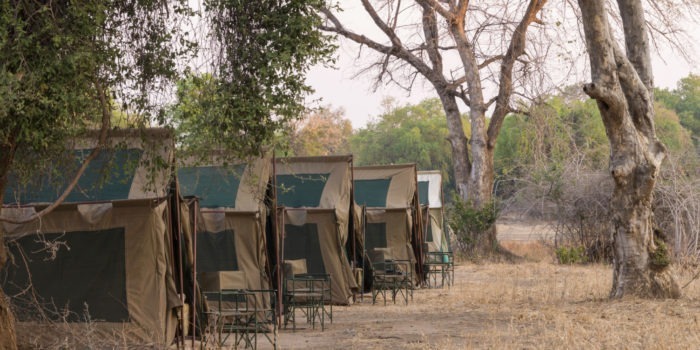 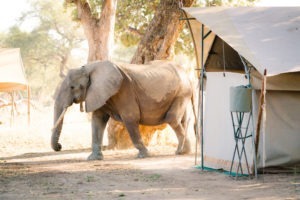 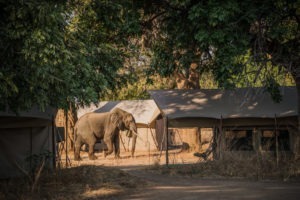 Set under the shade of winter thorn and ebony trees, Zambezi Expeditions offers six twin-bedded meru-style tents with en-suite bathroom facilities, comprising an outside shower and flushing toilet. 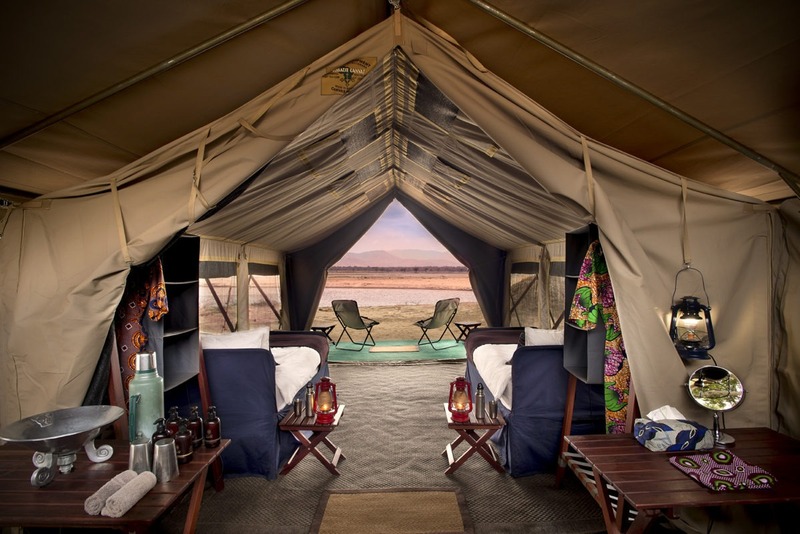 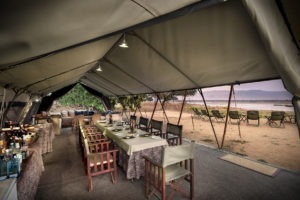 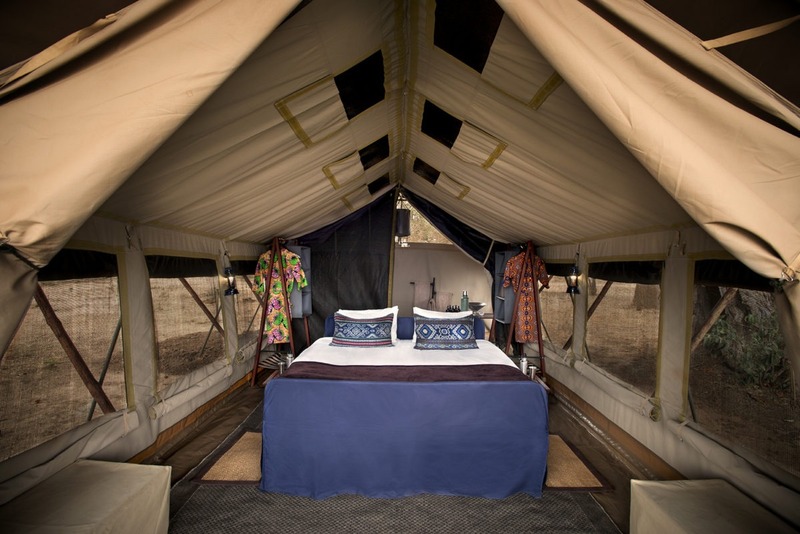 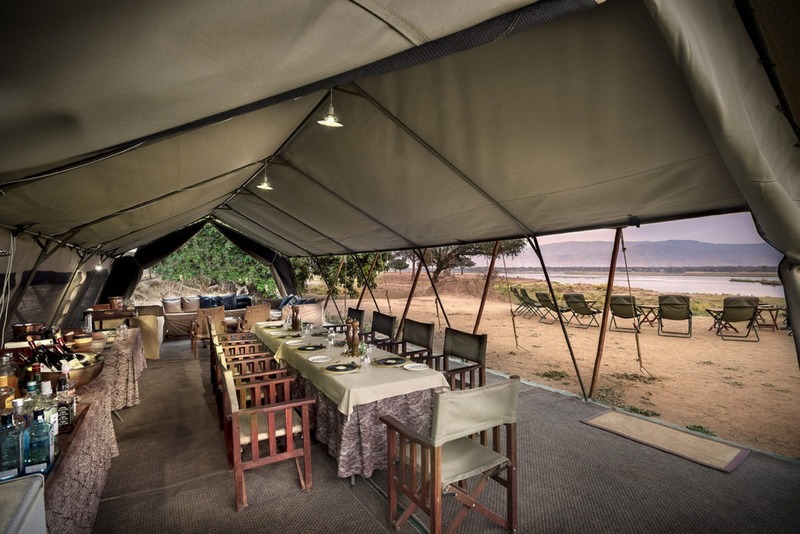 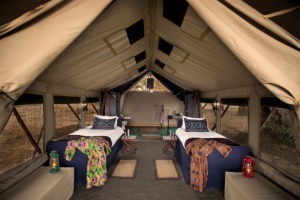 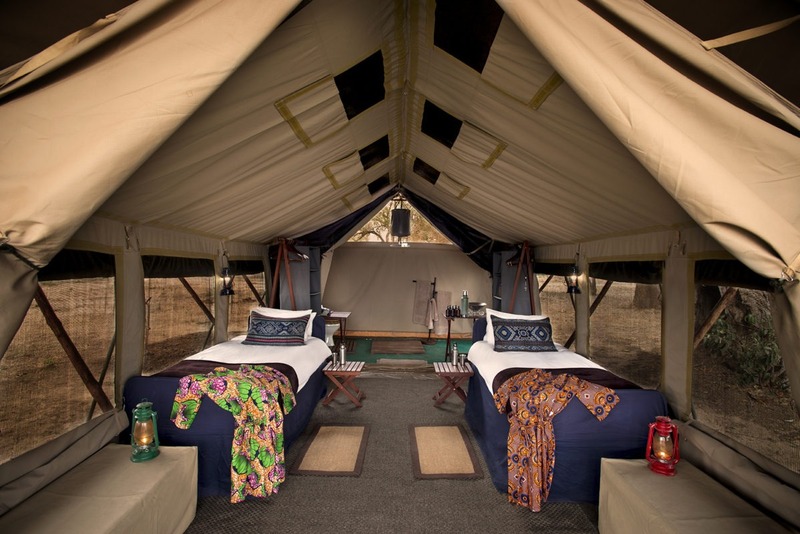 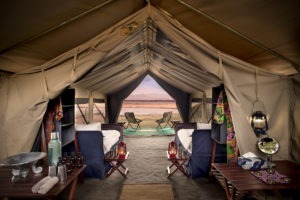 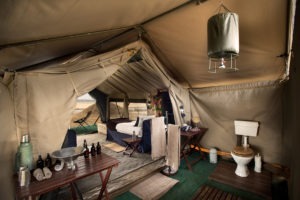 Each tent boasts fabulous views of the Zambezi River and the Zambezi Valley escarpment across the river in Zambia. 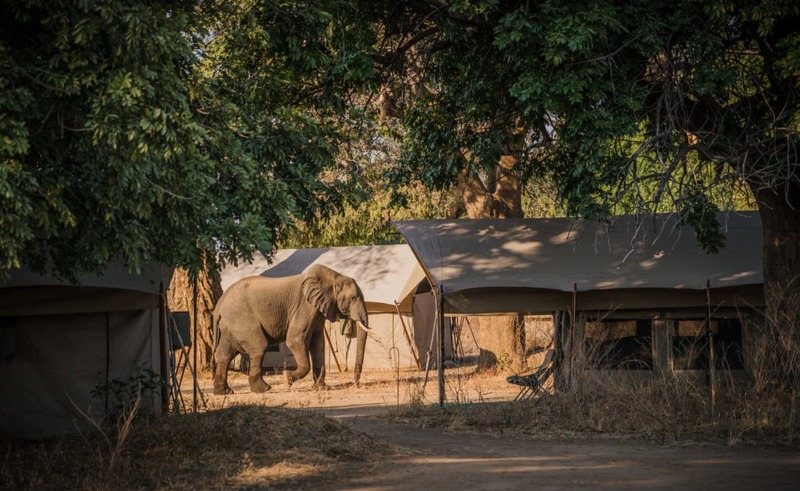 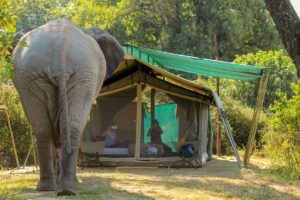 Zambezi Expeditions also has a large, open-air main tent with a lounge and dining area, where meals are served and with a charging station for the all-important cameras! 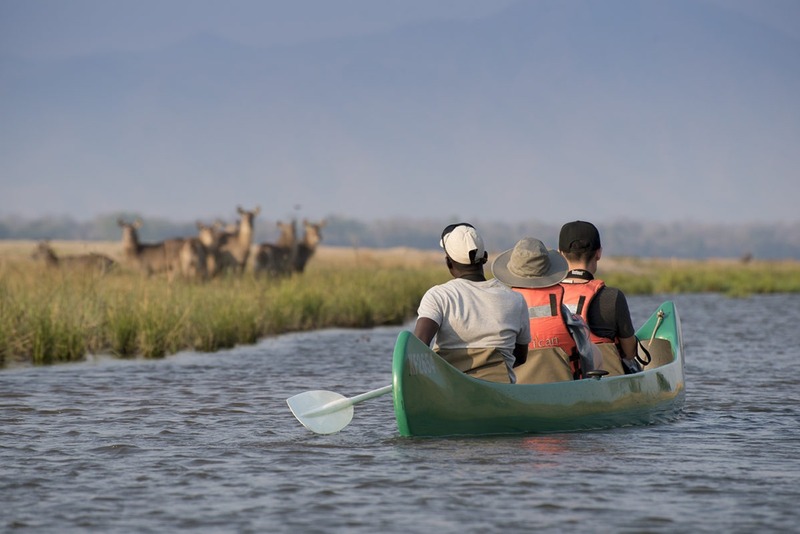 Zambezi Expeditions specialises in walking offering tracking of game on foot along the shoreline, also adventurous canoeing safaris and fishing for the iconic tiger fish. 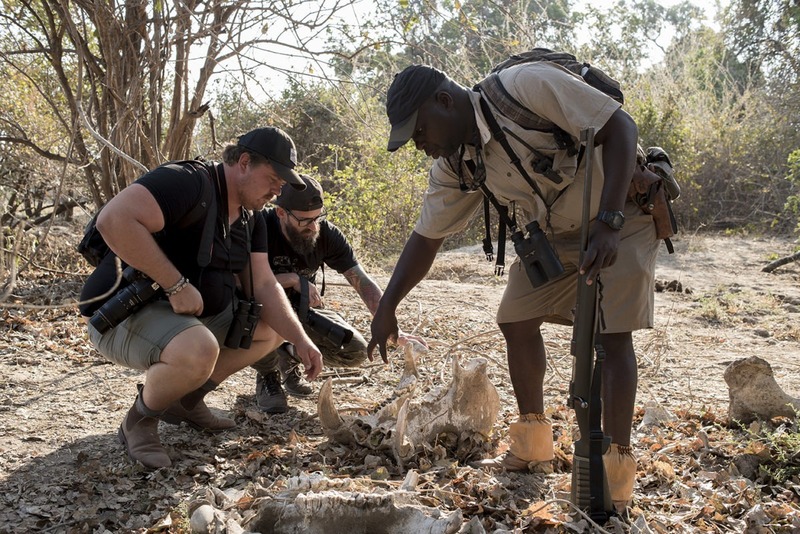 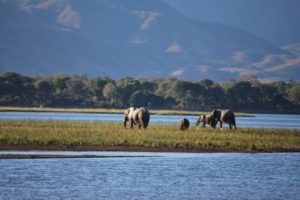 The area is famous for the variety of game including the Big 4 (no rhino’s), as well as kudu, eland and a healthy population of painted wolves. 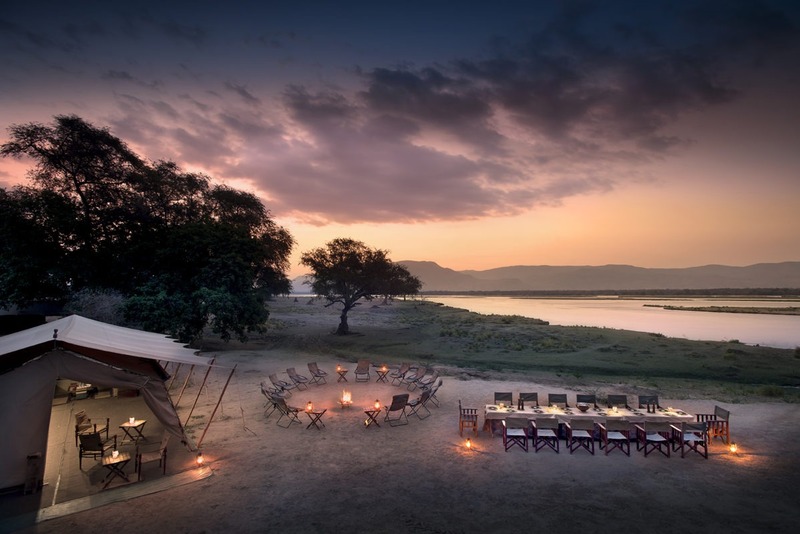 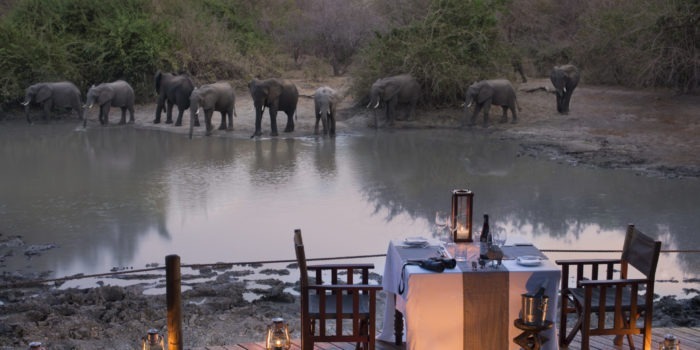 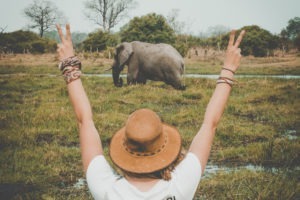 An absolute must is a game drive into the heart of the Mana Pools UNESCO Word Heritage site around the famous four pools after which the Park is named. 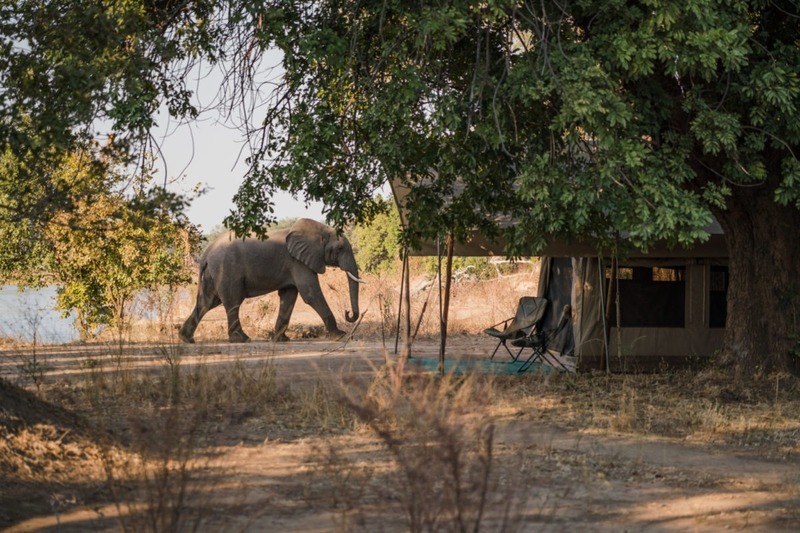 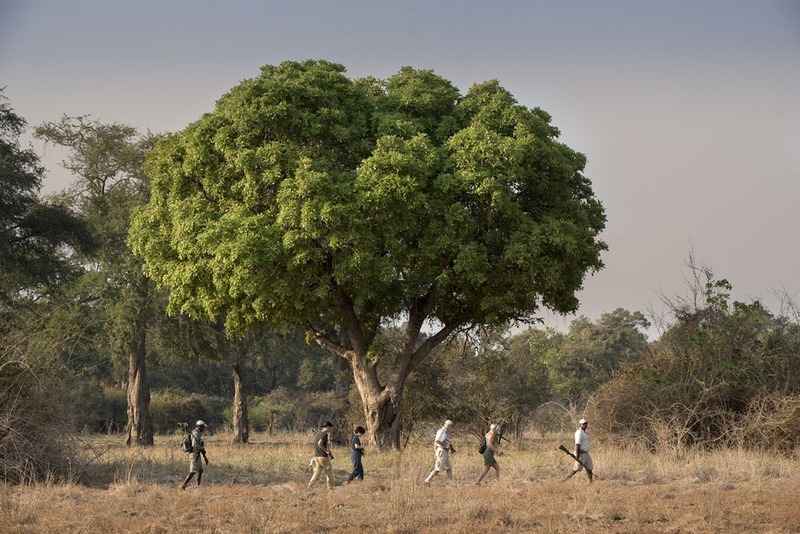 The unique landscape of Mana Pools with large trees, open spaces and abundant water in the inland pools, allows for short walks for photographers to capture that very special light, often with Mana’s famous elephants in attendance in the background, very special indeed! 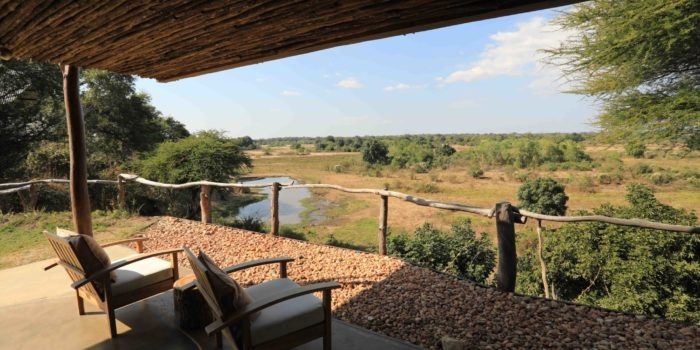 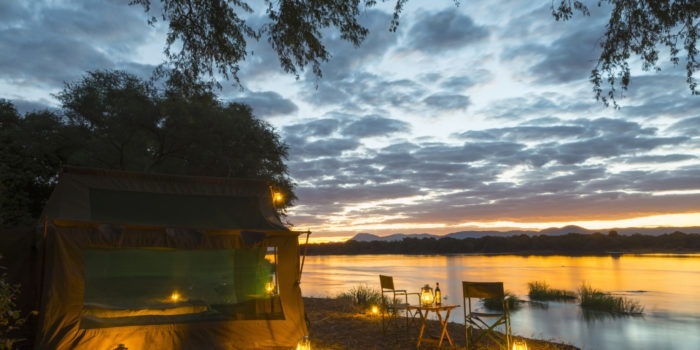 Private canvas on the banks of the Zambezi with views to die for! Varied activities including drives, walking, fishing and canoeing. 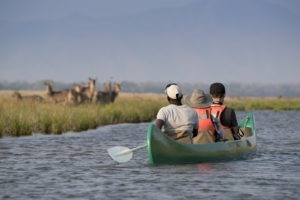 Great guides and a variety of wildlife, including eland and painted wolves. 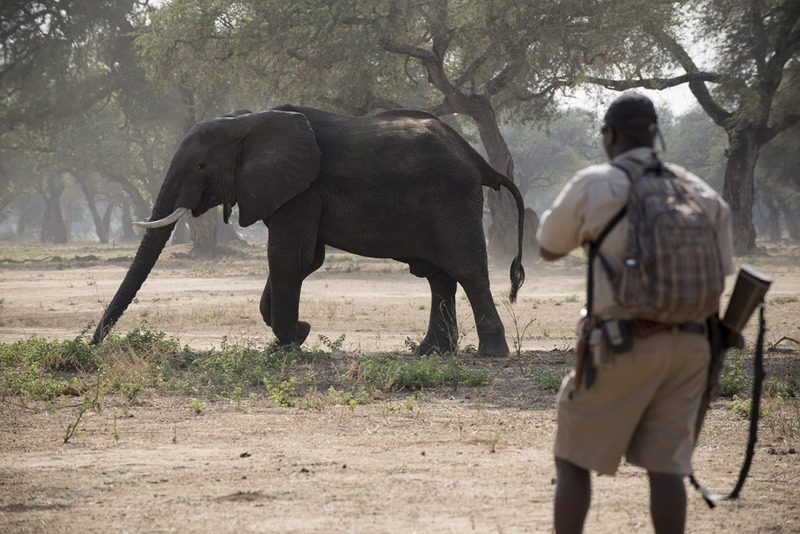 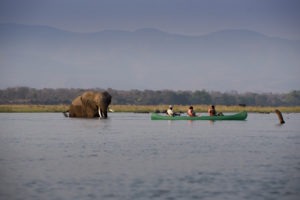 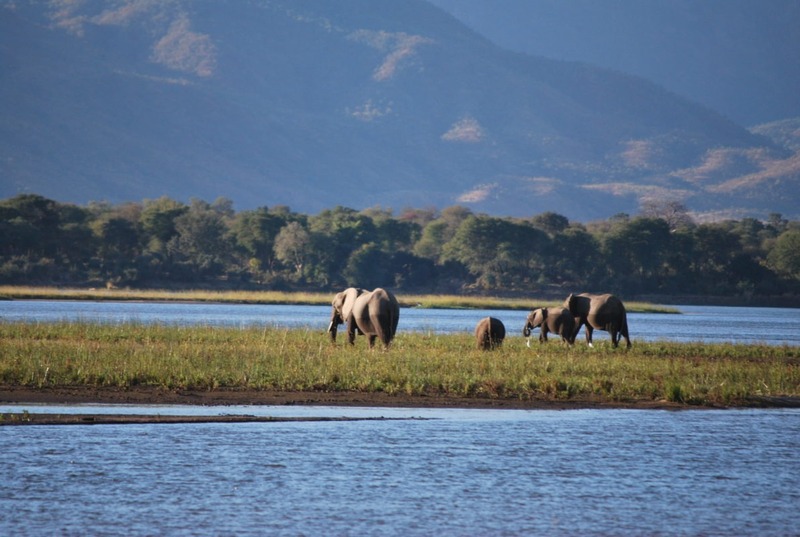 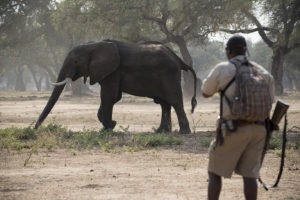 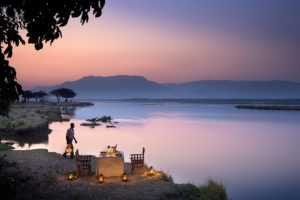 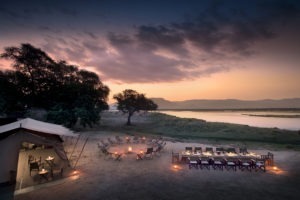 Iconic Mana Pools a UNESCO World Heritage site, enough said!